The Trap Door Spider is unique in it’s way of trapping it’s prey. Using their spider senses it waits for vibration to signal it’s time to strike. 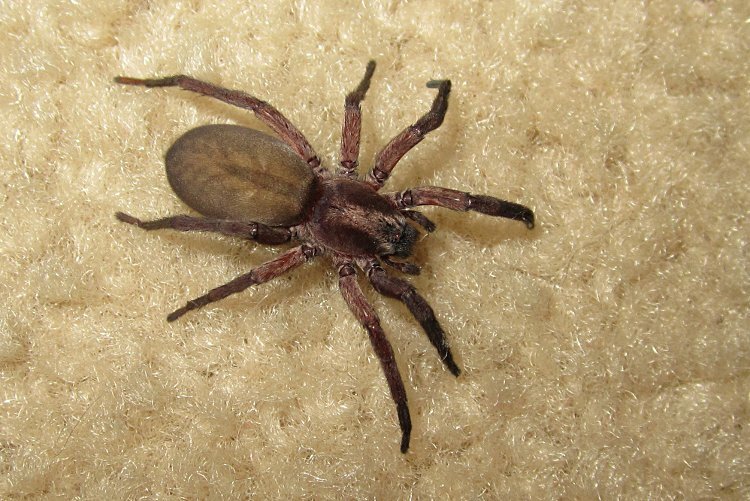 To make it’s job easier in it’s own pest control system the Trap Door Spider lays trap lines around it’s hole. The insects get caught in the trap lines and the spider then leaps out of it’s hole, wraps it’s victim and brings it into it’s hole. A female trap door spider never leaves it’s hole often and takes it’s food and feeds it to it’s spiderlings. The prey to the trap door spider are spider wasps.